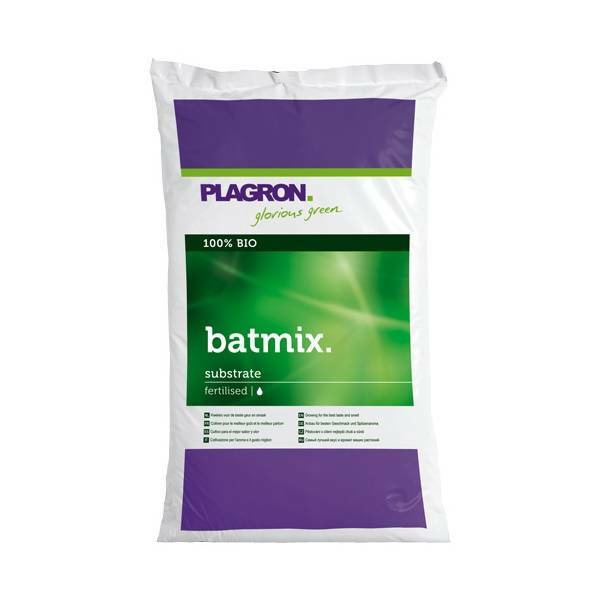 Plagron Batmix is composed of the finest, carefully selected types of peat. By adding various types of fiber and perlite in a lightness and oxygen level you alone of Plagron soil quality can be expected. The abundant presence Plagron worm humus guarantees a high biological life, and an even further improvement of the water capacity. 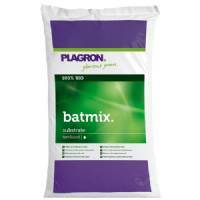 The most important nutrient to be added to the Batmix is added is bat manure (Bat Guano). Contains extra phosphorus and potassium added by bat guano. Is odor and taste invigorating. White peat, black peat, fibrous peat, perlite, worm manure,Bat Guano.